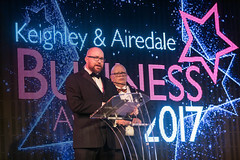 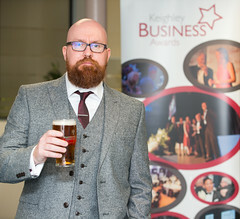 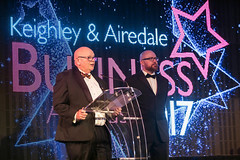 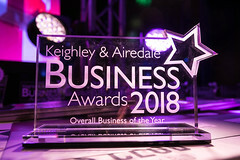 The Keighley & Airedale Business Awards are gearing up for 2019 with a launch evening at Keighley College on Thursday Nov 15th at 5.30pm. 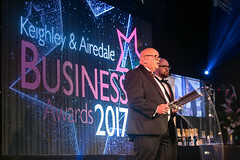 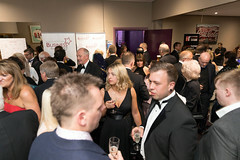 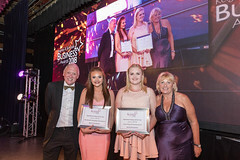 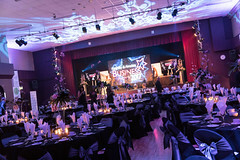 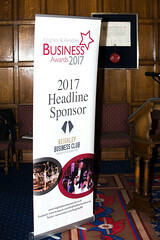 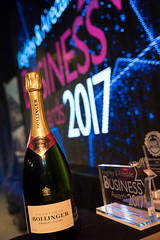 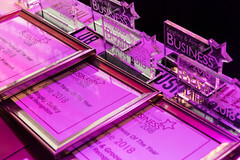 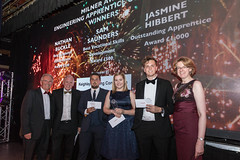 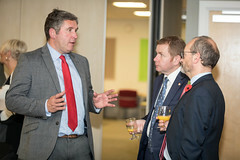 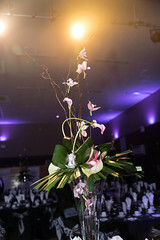 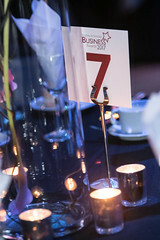 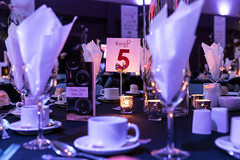 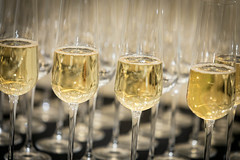 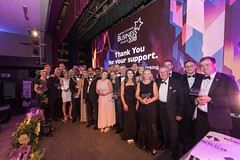 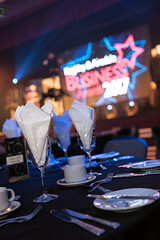 Businesses have entered and showcased their success through the awards since 2013. 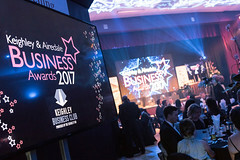 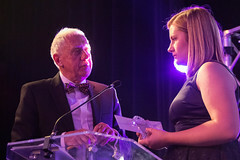 The awards are established to promote the breadth and quality of businesses that work all around us, but also regionally and in some cases internationally. 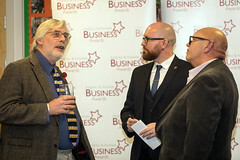 The launch is an opportunity for businesses that might be considering entry for one of the awards to find out more. 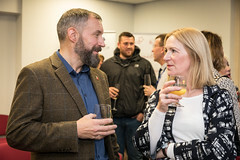 Some previous sponsors have already signed up but if there are any interested businesses that might consider sponsoring this prestige event in June of 2019, they will be equally welcome to come along and hear what’s intended. 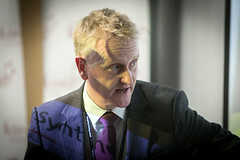 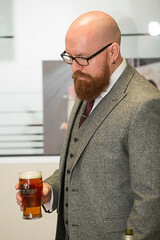 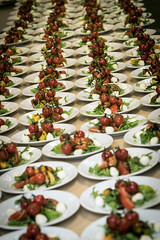 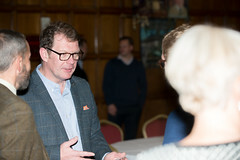 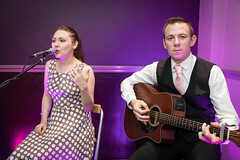 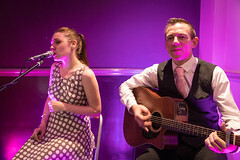 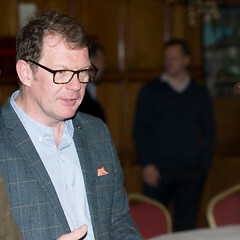 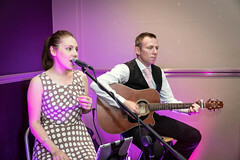 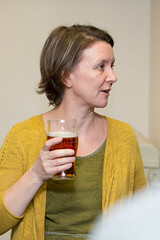 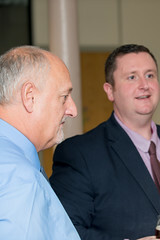 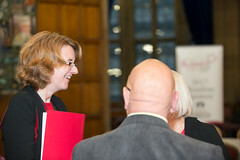 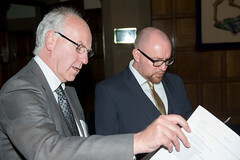 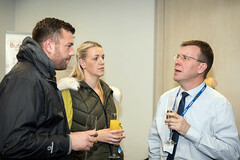 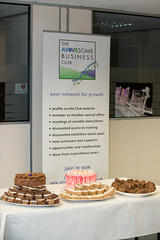 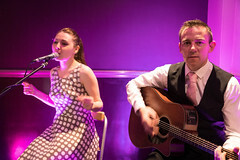 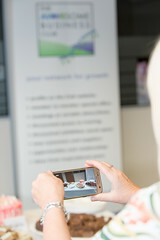 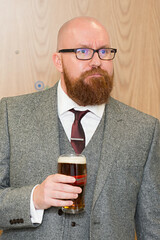 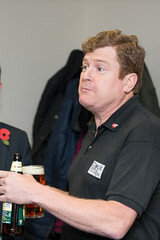 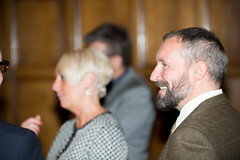 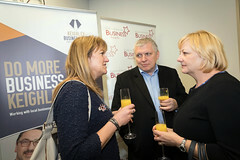 The event is managed, once more by businesses and those organisations that are available to help business. 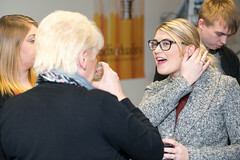 Some of last year’s winners will be present at the launch to describe the experience. 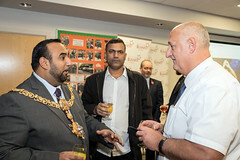 On Monday 18th September 2017 the steering committee, sponsors, winners and highly commended businesses were invited to join the Lord Mayor of Bradford to a Civic Reception at City Hall. 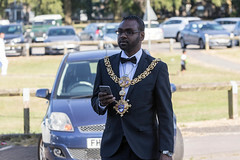 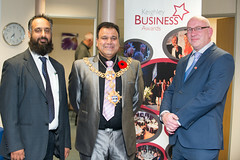 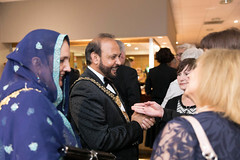 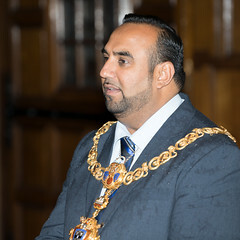 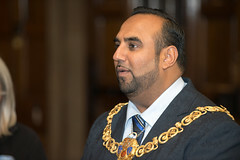 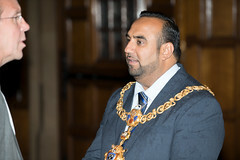 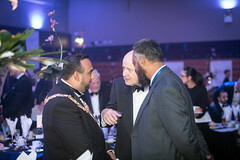 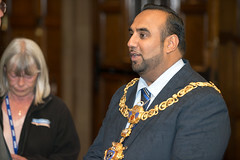 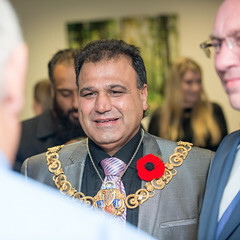 Proceedings began with the Lord Mayor – Councillor Abid Hussain opening the event. 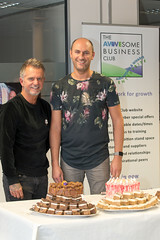 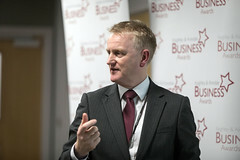 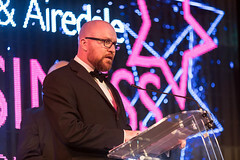 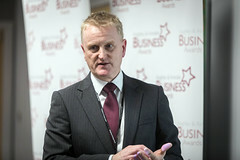 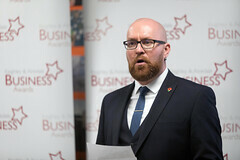 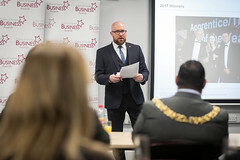 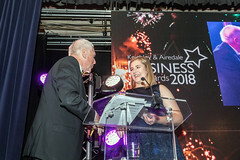 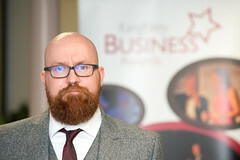 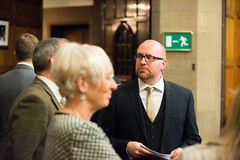 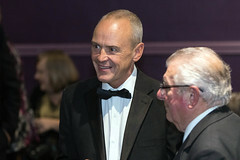 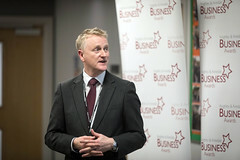 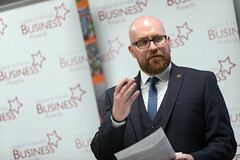 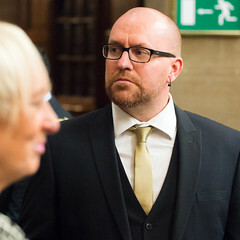 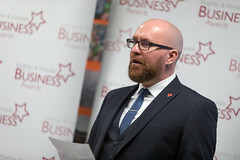 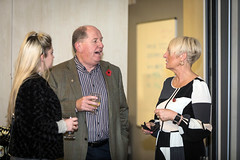 Steven Burles co-chair of the awards then followed and interviewed Darren Burrell from Snugpak, this year’s overall Business of the Year and Yvonne Sinclair from Safeguarding Support who won New Business of the Year. 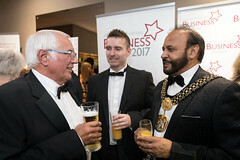 Both had nothing but positive things to say about the awards and how it had affected their business. 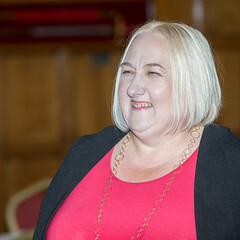 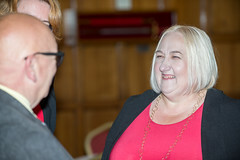 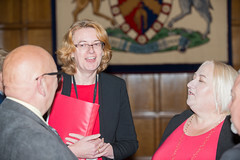 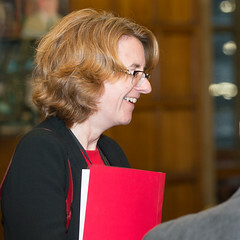 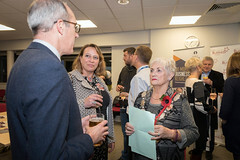 Councillor Susan Hinchcliffe followed with her involvement right from the beginning back in 2013 encouraging all businesses to ‘get involved’. 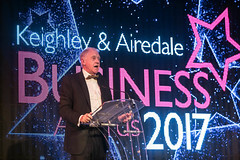 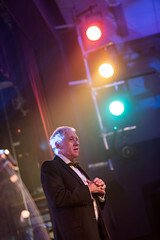 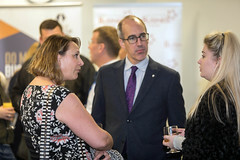 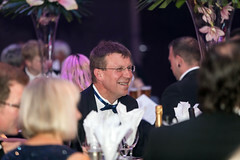 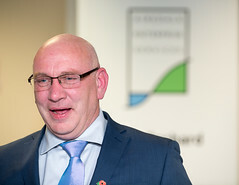 The evening ended with Michael Jameson on behalf of Kersten England giving his views on the awards and how he can clearly see the positive effect it has had on the local economy. 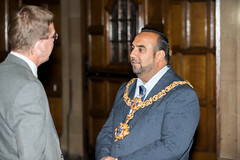 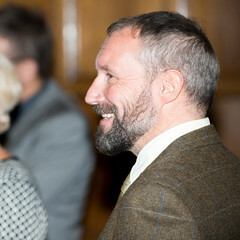 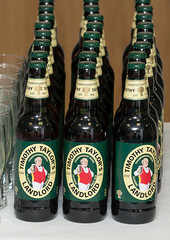 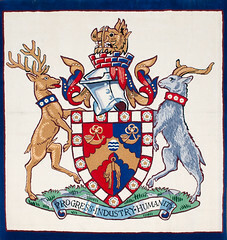 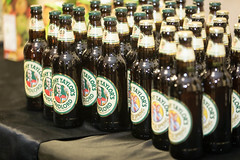 The reception was a greatly received by all and we thank the Lord Mayor for hosting it. 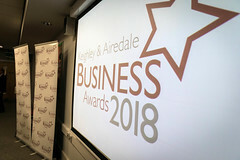 This event also served as a launch pad for our pre-launch event for the 2018 awards. 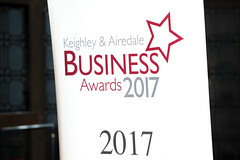 We can now confirm that this will be held on Monday 6th November at 8 pm at Keighley College. 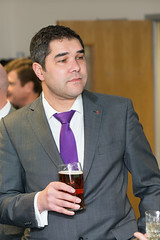 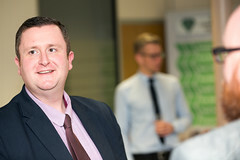 We’re delighted to be joined once again by Look North’s Harry Graton.